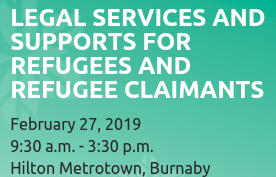 Atira in partnership with the Indigenous Community Legal Clinic, the Amici Curiae Friendship Society, and Carnegie Community Centre (with funding support from the Law Foundation of BC), will be offering assistance to 60’s Scoop Survivors to file for the 60’s Scoop Survivors Class Action. 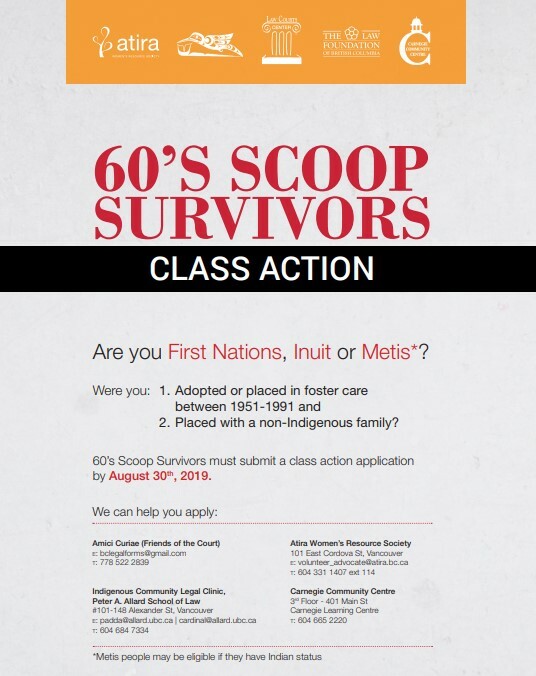 Please note the class action ends August 30, 2019 and we hope to assist as many eligible 60’s Scoop Survivors as we possibly can before then. 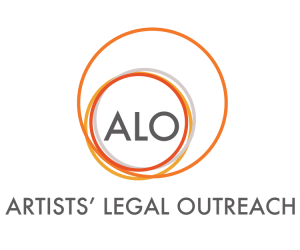 Atira can assist women to apply and the other organizations listed can help other 60’s Scoop survivors as well. 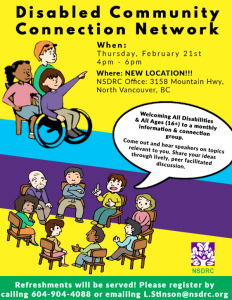 Contact information for assistance is provided in the attached poster (PDF). Please disseminate/share widely.